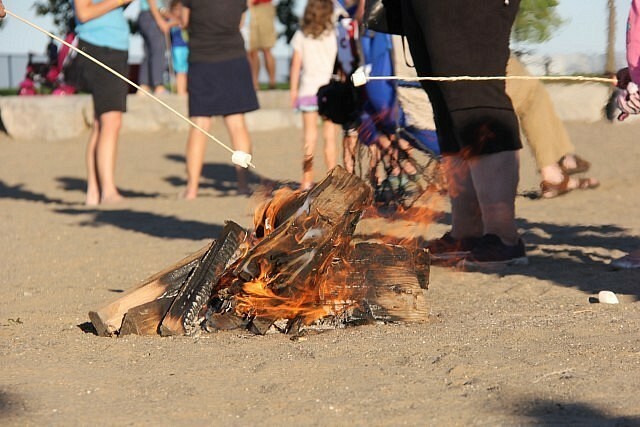 Tecumseh says good-bye to summer this Saturday with a community bonfire and marshmallow roast at Lakewood Park. Bonfires will be lit on the beach with sticks & marshmallows available to roast with a musical performance by Glen MacNeil from 6pm to 8pm. Starting at approximately 9pm, Fireworks will light up the sky over Lakewood Park South.